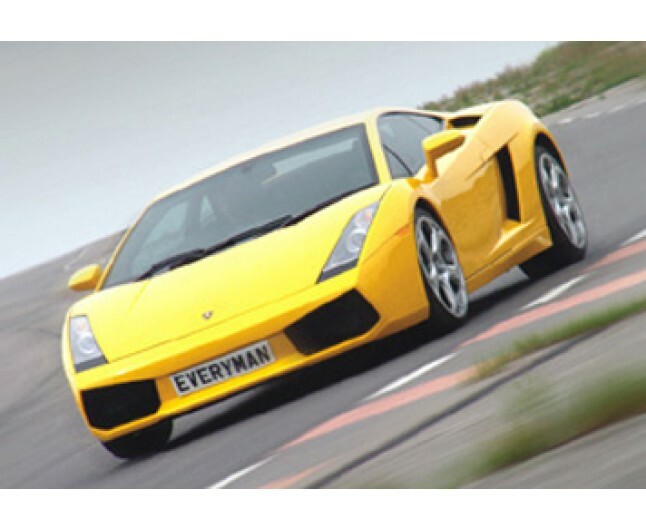 Rare opportunity to enjoy the amazing Lamborghini Gallardo E Gear! Stunning yet small and agile, this Lamborghini has all-wheel drive, aluminium chassis, 5-litre 500bhp V10 and paddle-shift transmission. 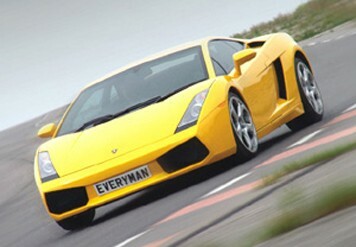 It epitomises everything that has made Lamborghini so desirable. Welcome, introduction and briefing on circuit driving. Individual Driving certificate To remember this amazing experience for years to come! Courses start at a range of times on selected Saturdays and weekdays throughout the year. Your experience will last for 40-60 minutes. Extra driving laps and passenger rides can be purchased on the day. Minimum age 17. Min height 5', max height 6'6". Max weight 17 stone. Participants must hold a full valid driving licence and be able of drive manual transmissions. Subject to availability and weather conditions. We reserve the right to cancel this experience due to adverse weather conditions that would effect safety. Some personal risk is involved and you will be asked to sign a disclaimer before your are allowed to take part. On all courses professional instructors access your ability to take part and we reserve the right to refuse any person from participating in this experience should we deem it necessary. This certificate is non changeable. This certificate is non transferable.